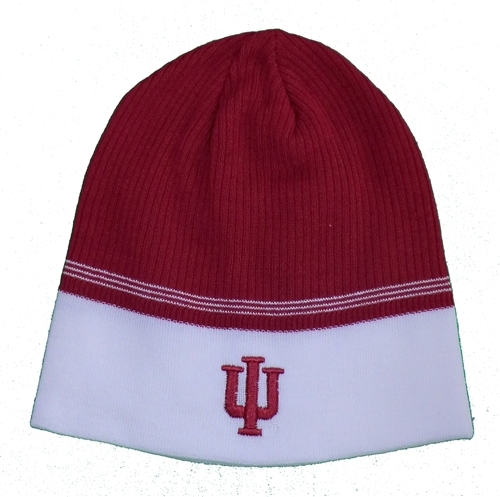 This great looking crimson knit beanie is a warm super soft 55% acrylic/45% cotton knit and features the IU embroidered on one side and the ADIDAS trefoil logo on the other side of the white edge. 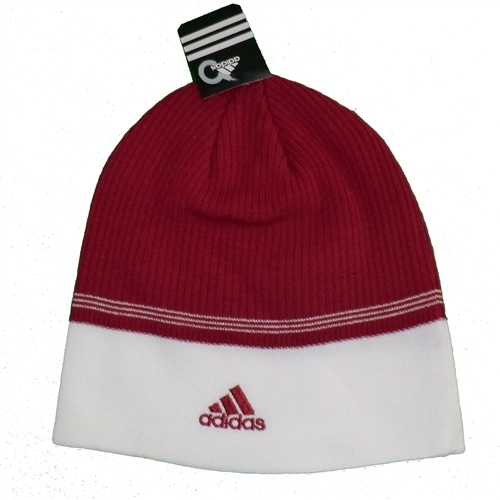 Really a high quality beanie. One size fits most heads.